Are you still looking for some inspiration for your Father’s Day cards? 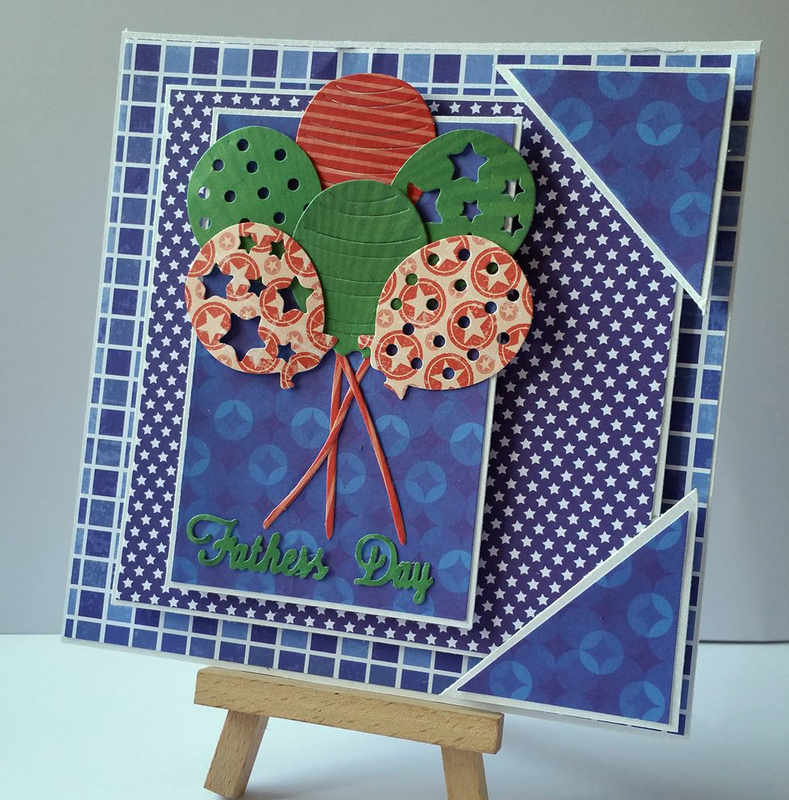 Sandra has a fabulous card to share with you and she shows you how you can make it yourself in her tutorial below! 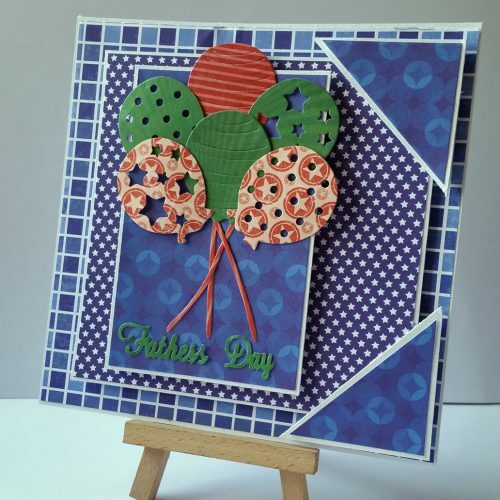 It doesn’t just have to be for Father’s Day this would make a fabulous birthday card too, just change the sentiment! 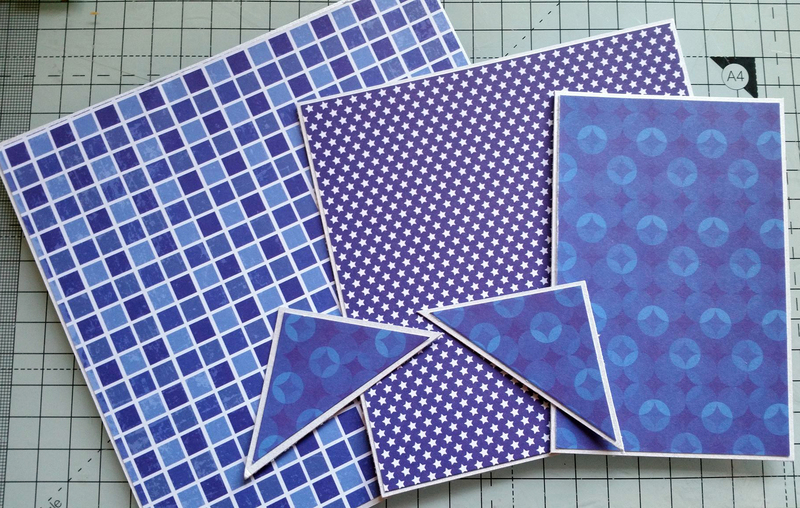 Step 1: Take a 5 3/4″ x 5 3/4″, 5″ x 5″, 3″ x 4″ and a 2″ x 2″ pieces of paper from The Just For Men Papers (Brights). 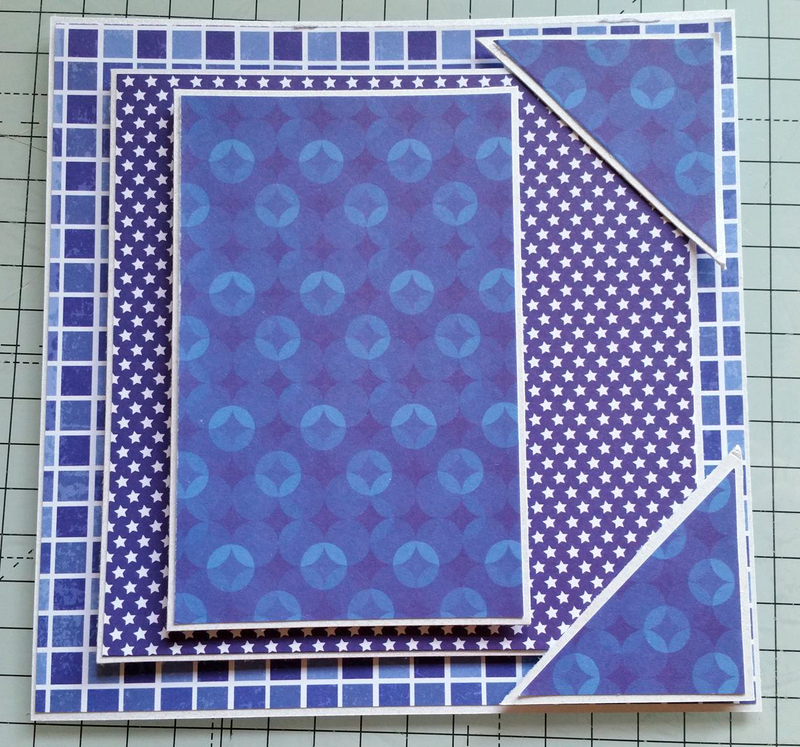 Cut the 2″ x 2″ piece diagonally across from corner to corner. 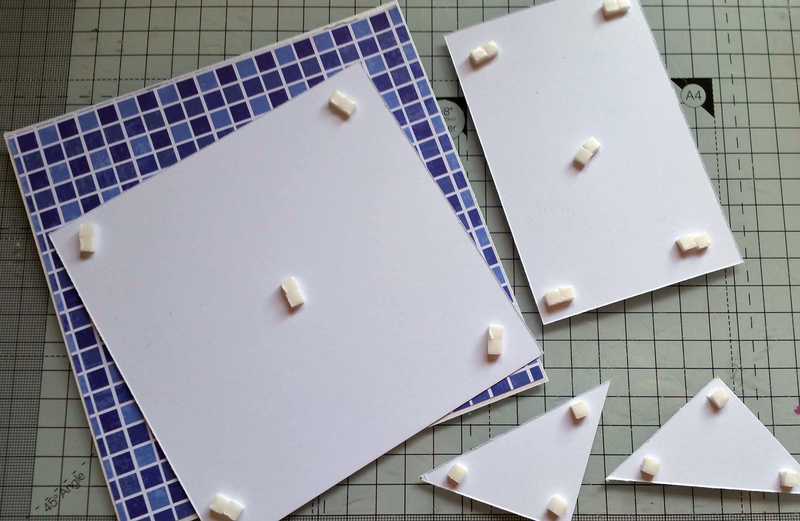 Matt and Layer these onto white Centura Pearl cardstock cut 1/4″ larger than the paper pieces. Step 2: Attach Foam pads to the back of each layer to add dimension to the project. Step 3: Adhere the layers in the above layout. Step 4: Die cut 6 balloons from the paper pad and the sentiment. Arrange the balloons so that they are holding the sentiment and adhere in place.